Please join us! A great opportunity to find art for your home, wedding presents, something for “just because” and a peek inside the creative process. We love company and sharing our stories! Hope to see you Second Saturdays 2-6PM before the ECA Art Walk!! Please join us! 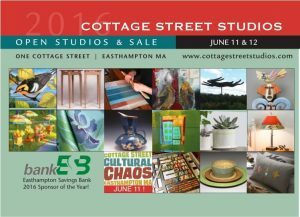 A great opportunity to find art for your home, wedding presents, something for “just because” and a peek inside the creative process. We love company and sharing our stories! 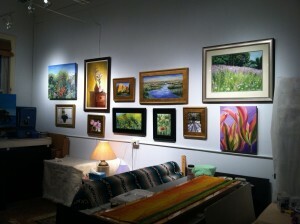 Hope to see you Second Saturdays 2-6PM, before the ECA Art Walk! !